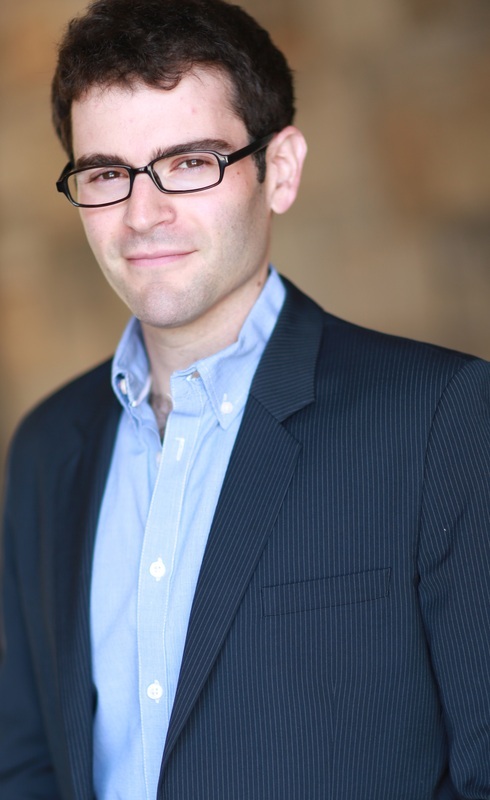 Born and raised in Brooklyn - followed by a significant layover in Minnesota - Sid Solomon is a New York-based classically trained actor with extensive experience performing in classic, contemporary, and new plays. 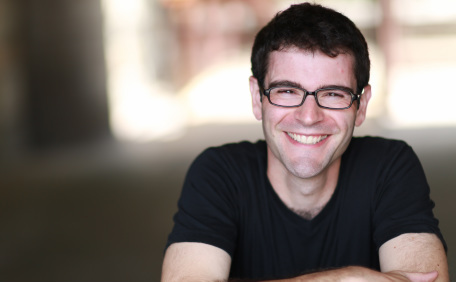 His theater credits include productions with The Acting Company, New York Classical Theatre, the LCT Directors Lab, SummerStage, Guthrie Theater, Virginia Stage Company, Florida Repertory Theatre, Georgia Shakespeare, Florida Stage, Minneapolis' Children's Theatre Company, and Mixed Blood Theatre among many other productions, workshops, and readings. On camera, Sid has appeared on NBC's "Law & Order", on "MLB Network Showcase", as well as in numerous commercials, voiceovers, and student films. Sid received his training at the University of Minnesota/Guthrie Theater B.F.A. Actor Training Program and New York City's High School of Performing Arts. Throughout his training, he has studied with a wide array of accomplished artists including John Barton, Mark Rylance, Andrew Wade, Thomas Prattki, Scott Freeman, Kenneth Washington, Marcela Lorca, and Kenneth Noel Mitchell, and completed residencies at London's Royal National Theatre Studio and London International School of Performing Arts, as well as Dublin's Gaiety School of Acting. He is also a recipient of the Broadway League's Rising Star Award. Sid has been a proud member of Actors' Equity Association since 2010, and was elected to AEA's National Council in 2015. Thanks for visiting Sid Solomon dot com! Enjoy the rest of the site, and check back often for updates.